Jose Mourinho has criticised UEFA for banning Eric Bailly for a further two European matches following his red card in the Europa League semi-final last season. Bailly was shown a straight red card in the last-four meeting with Celta Vigo after raising his hand to John Guidetti's face, an action that sparked a brawl that also saw Facundo Roncaglia dismissed for the LaLiga side. The Ivory Coast international was hit with a three-game ban by UEFA on Monday, with the first match of that suspension served in the Europa League final, in which United beat Ajax. 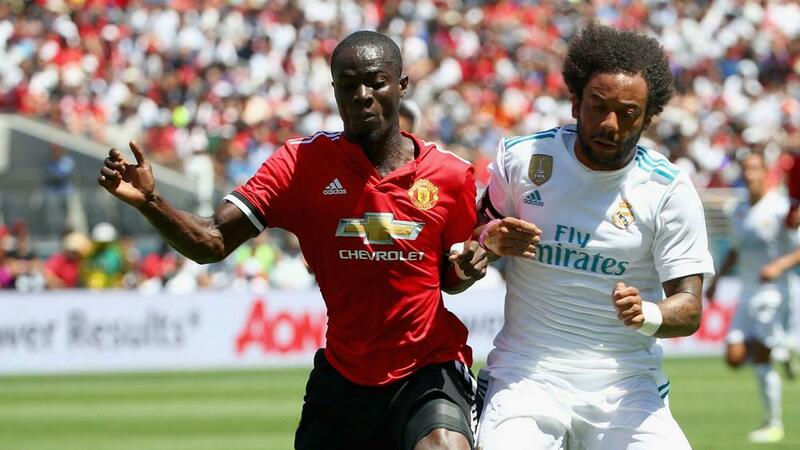 His punishment means Bailly will also miss the UEFA Super Cup with Real Madrid next month and United's first group game in the Champions League, something Mourinho believes is excessive. "My view is that normally with UEFA what you get is what you get and you accept with a happy face or a bad face," he told a media conference. "You accept it was a red card in a semi-final, I think the punishment of not to play the final is enough, it’s a big punishment not to play the final, and I say that normally he would deserve a clean sheet and start the next season and ready to play the Super Cup. "But now he's an important player for us who is not able to play the Super Cup and the first match of the Champions League group stage but not to play the Europa League final and Super Cup is very, very harsh."